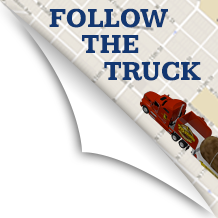 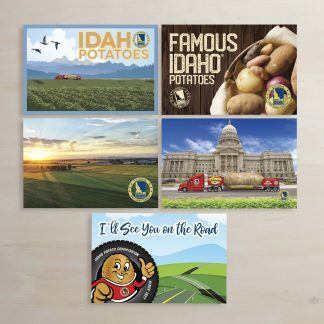 In case you didn’t notice, the 2016 Big Idaho Potato Tour started a wee bit early this year. 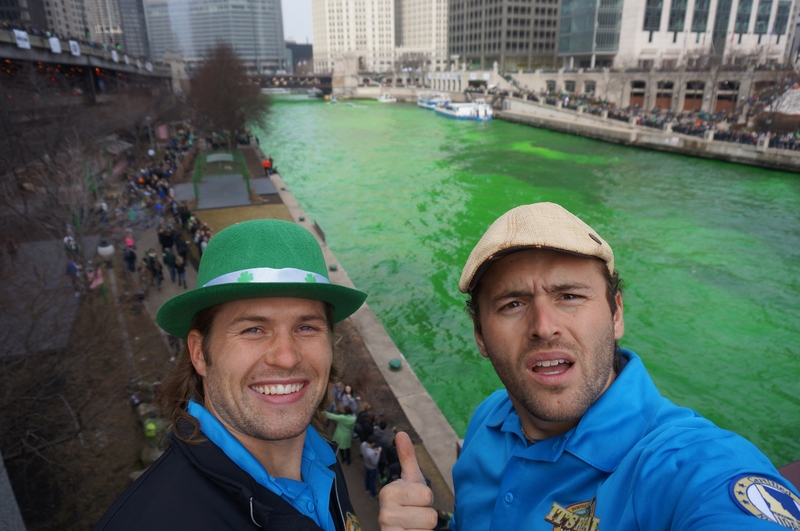 Instead of kicking off in April as per usual, we departed in March so that we could connect with our Irish brethren 2/3 of the way across the country. 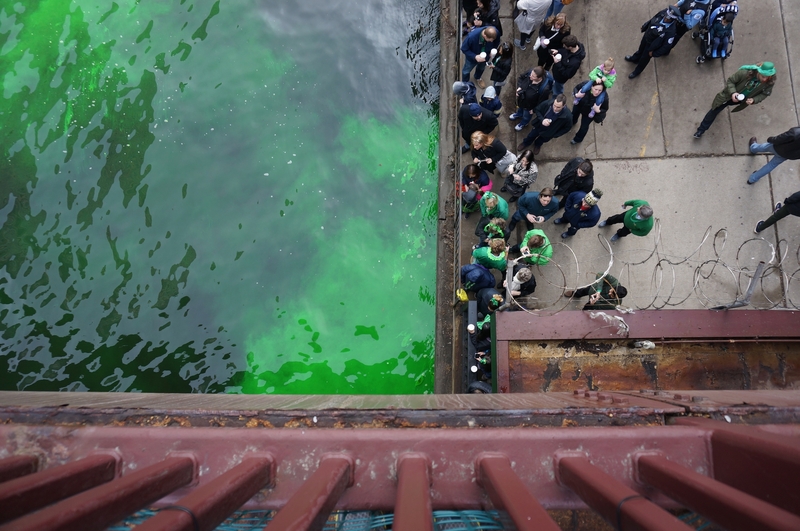 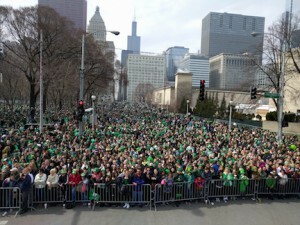 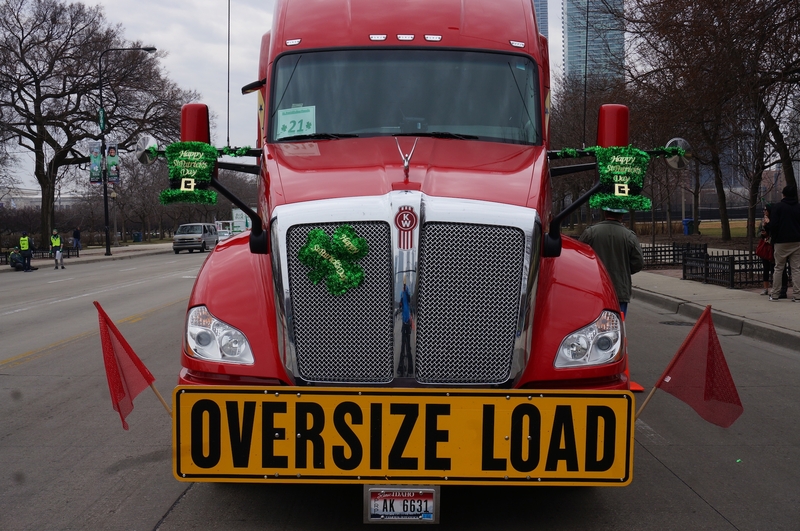 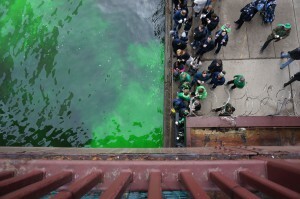 Yes it is just about time for St. Patrick’s Day and nowhere celebrates this festive holiday quite like Chicago. 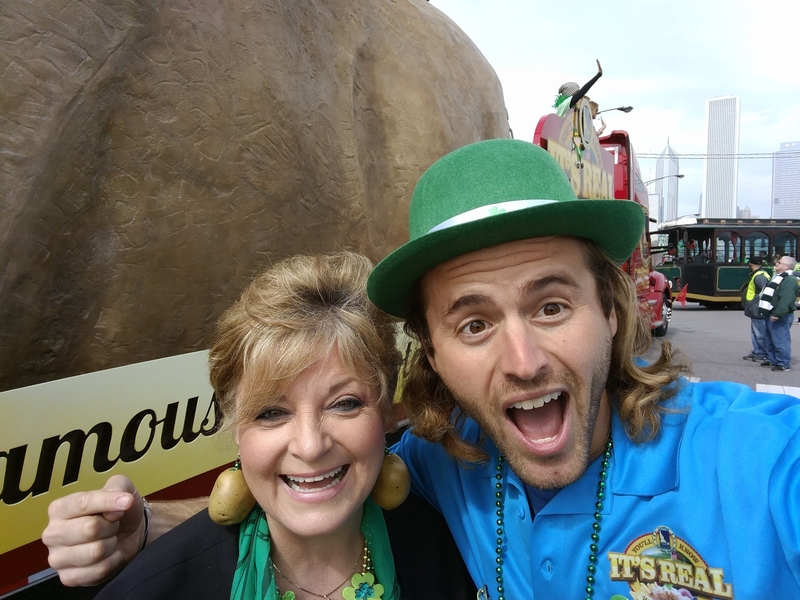 We love going to Irish festivals because the roots of these incredible people and our incredible vegetable run deep. 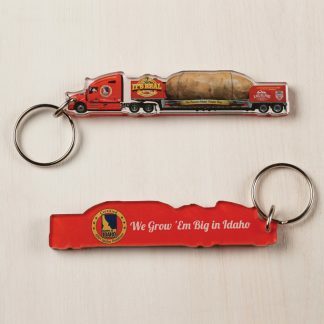 Most people have heard of the Irish Potato Famine but few probably understood just how vital the potato was during this time. 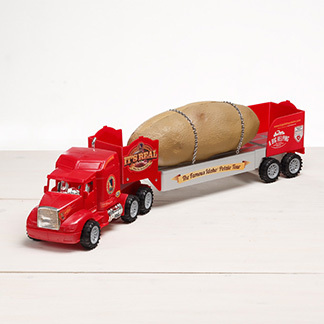 The blight of the potato was devastating because roughly 40% of Ireland’s population was dependent on this cheap hardy vegetable for sustenance. 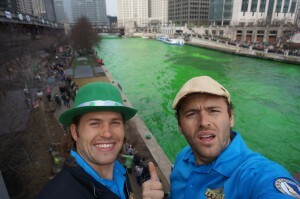 Ireland was never quite the same. 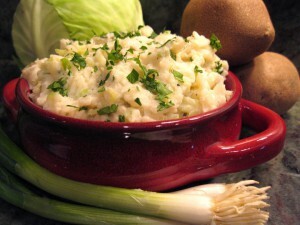 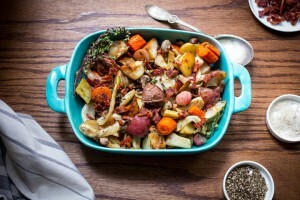 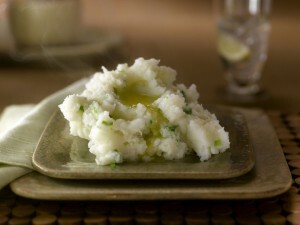 Today the potato remains a staple in the diets of Irish and Irish-Americans alike. So to celebrate this beautiful bond that has withstood the test of time, I have compiled a list of fun Irish recipes that incorporate the Idaho potato! 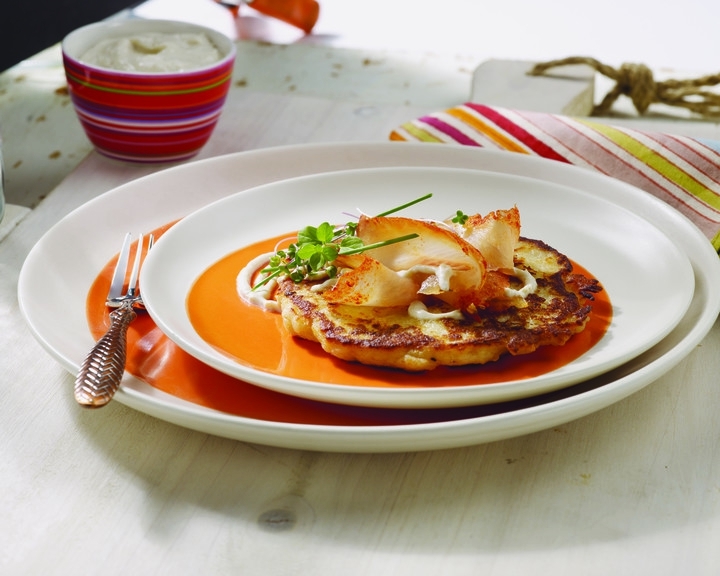 Some are traditional and some a fantastical twists on old favorites. 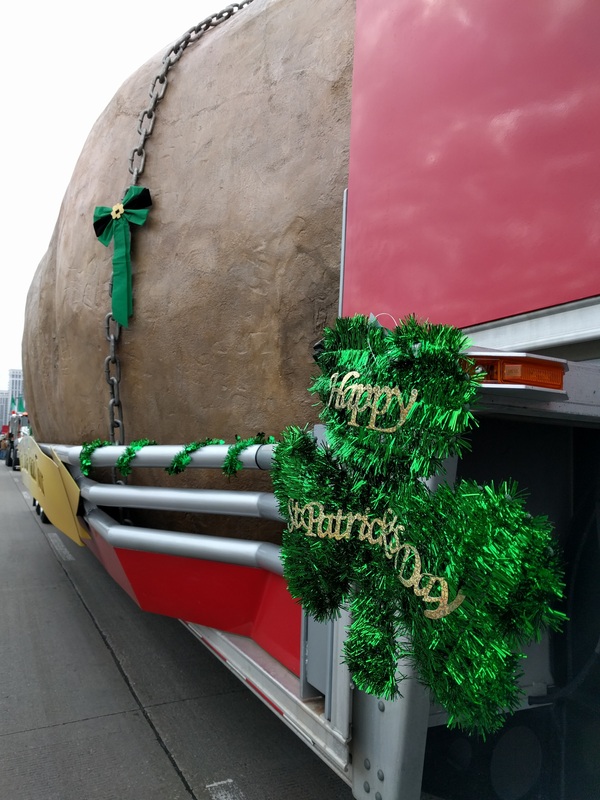 Either way you should have no problem keeping tradition and integrating Idaho potatoes into your St. Patrick’s Day celebration. 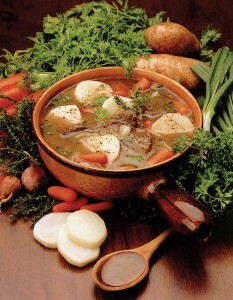 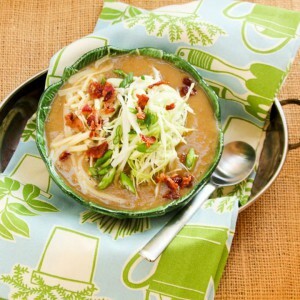 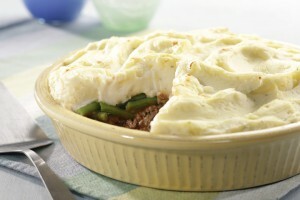 Just click the pictures below to navigate to the recipes.